Posted On March 06, 2018 by Team iCynosure. Life is all about your #LifeGoals; as a responsible person you must prioritize your goals and identify the most suitable investment products to achieve them systematically. Whether your goals include purchasing your dream home or car, investing for your children education or their wedding, planning for your start-up or retirement; it is important to start early and plan your investments with the help of experts. I’m planning to invest cautiously with Bajaj Allianz Life Insurance Company Ltd’s newly launched value-packed goal-based Unit-Linked Insurance Plan (ULIP) Bajaj Allianz Life Goal Assure that has been designed to provide investment benefits and life cover to the new generation of investors in India. Pegged as the perfect tool for today’s generation of Life Maximisers, the new age ULIP will be the game changer for the industry for its unique benefits that are one-of-a-kind for a ULIP in India. The return of life cover charges guarantees life cover when the policy matures, enhancing the value of the corpus on maturity. At maturity, if the maturity benefit is opted for as instalments over a period of five years, the sum will receive the benefit of return enhancer, which is an addition of 0.5% of each due instalment, whilst the fund value will continue to participate in the funds opted for. Apart from the benefit of the Return of life cover Charges, Bajaj Allianz Life Goal Assure offers varied Portfolio Strategies where investors can opt for an investment style (Investor Selectable Portfolio Strategy, Wheel of Life Portfolio Strategy, Trigger Based Portfolio Strategy or Auto Transfer Portfolio Strategy) that will assist to accomplish the set #LifeGoals. 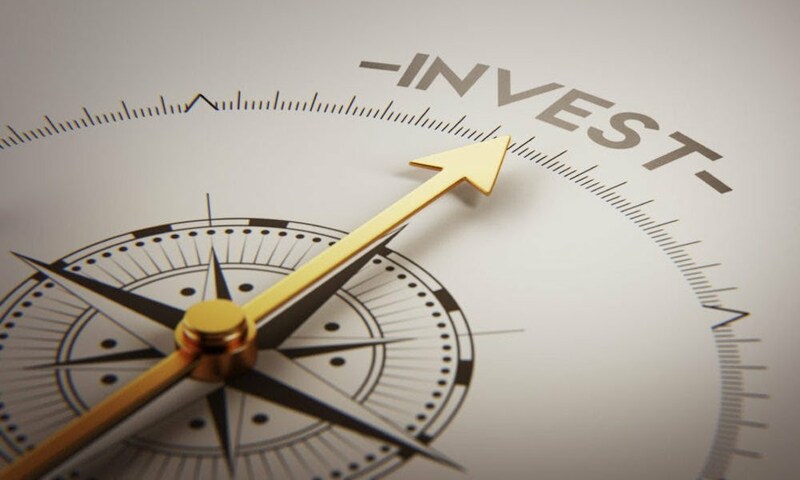 Unlimited fund switches that are available under the Investor Selectable Portfolio strategy, and tax benefit during maturity that can be claimed under section 80C and 10(10D). The ULIP Funds of Bajaj Allianz Life Insurance have over the last few years consistently delivered one of the best CAGR returns, beating the benchmark indices and enjoying high ratings. Another merit of the product is the way transparency has been provided to investors through www.bajajallianzlife.com, with tools such as Risk Xplorer, Goal-based journey, Returns Calculator and much more, making it convenient for investors to make informed decisions through a detailed guide through the planning and purchase to ensure no hindrance to the Goal-based journey. Visit the product page (https://www.bajajallianzlife.com/ulip/financial-life-goals-assure.jsp) to know all about the Life Goals Assure.